Written by veronictravel on December 2, 2018 . Posted in Destinations-en, Latin America. 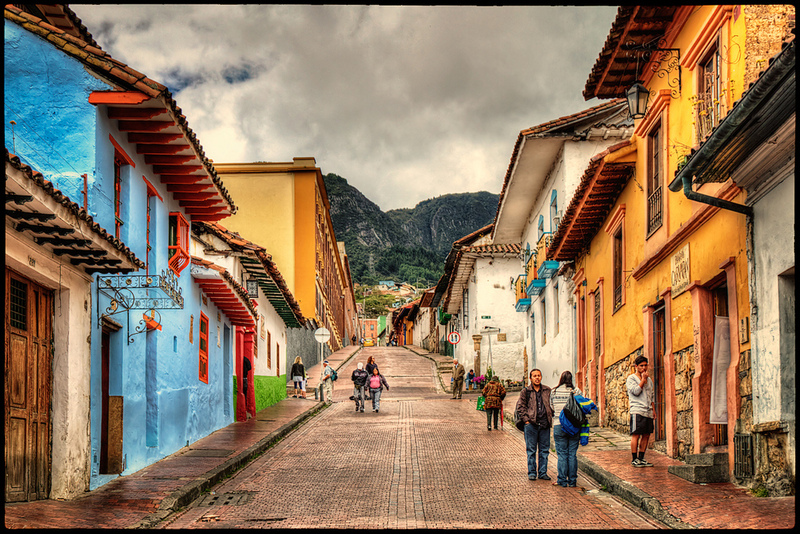 Discover Bogota’s historical center where you will find colorful homes with wooden balconies, adorable plazas and charming cobblestoned streets. 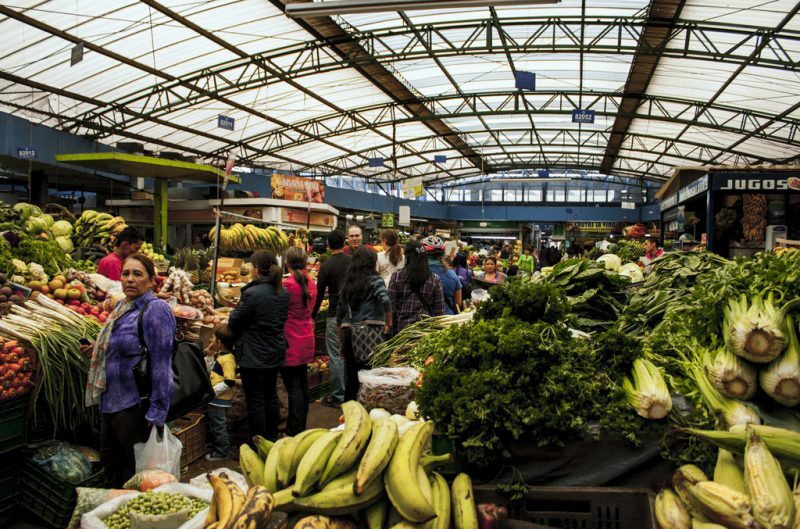 Discover the true Colombia in one the largest farmer markets of the country. This is where the restaurant chefs pick up their produce. 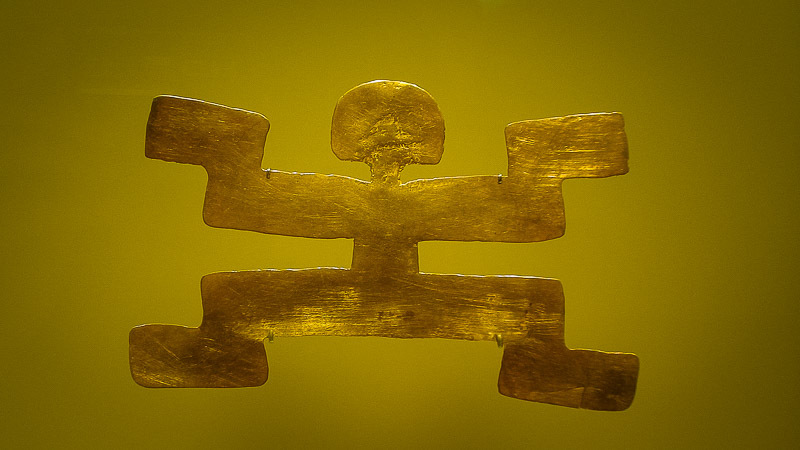 It’s also home to the Museo del Oro, displaying over 30,000 pre-Columbian gold pieces and emeralds, and the Museo Botero, showcasing the greatest collection of Fernando Botero’s art, and other masterpieces of the Impressionist and Modernist eras. 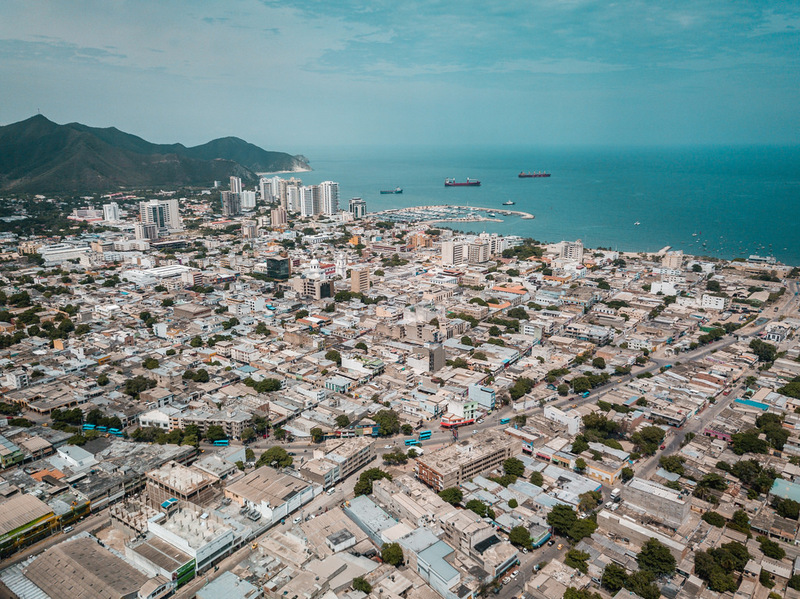 Santa Marta is the first town founded in Colombia and the second oldest town of South America. Situated on the Carribean coast, its rich culture and charm is absolutely worth the visit. 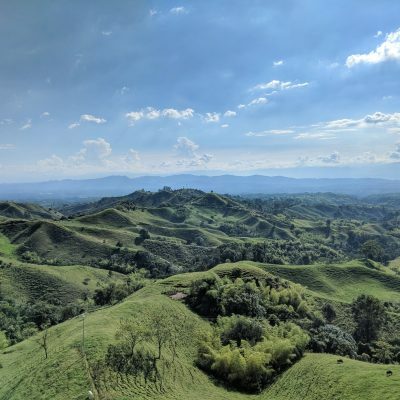 Nestled between the dense jungle forest and coffee plantations, the Sierra Nevada de Santa Marta is a unique massif totally separated from the Andes, yet rising precipitously from the Caribbean beaches to 19,000 feet. Spend the night in this private lodge overlooking the dazzling Carribean Sea. 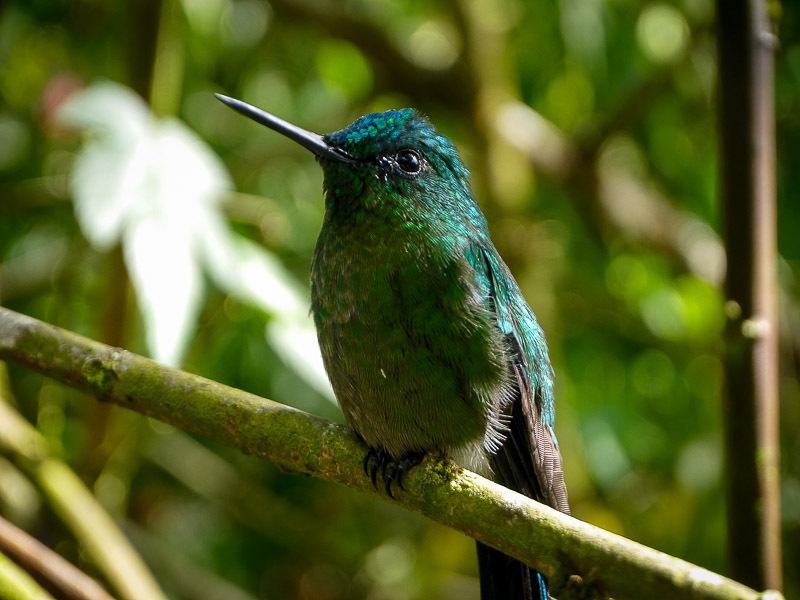 Named after the legendary city of gold, El Dorado is the Holy Grail for birding in the Americas. 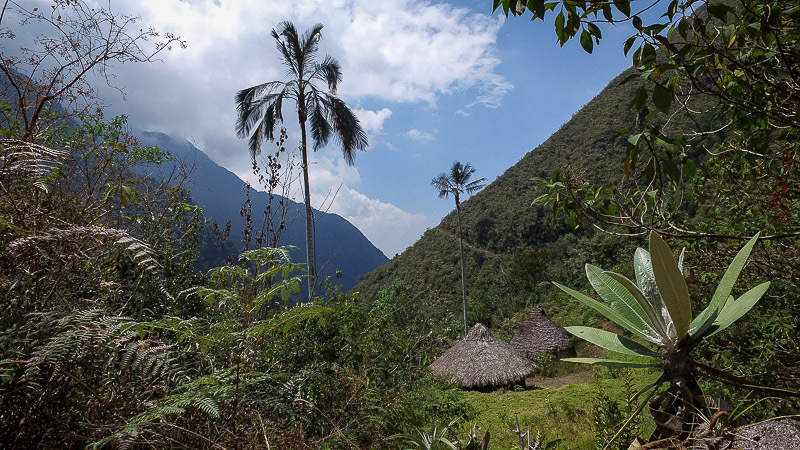 The Sierra Nevada de Santa Marta hosts the highest concentration of continental range-restricted bird species found anywhere in the world — a must-see especially for bird enthusiasts. 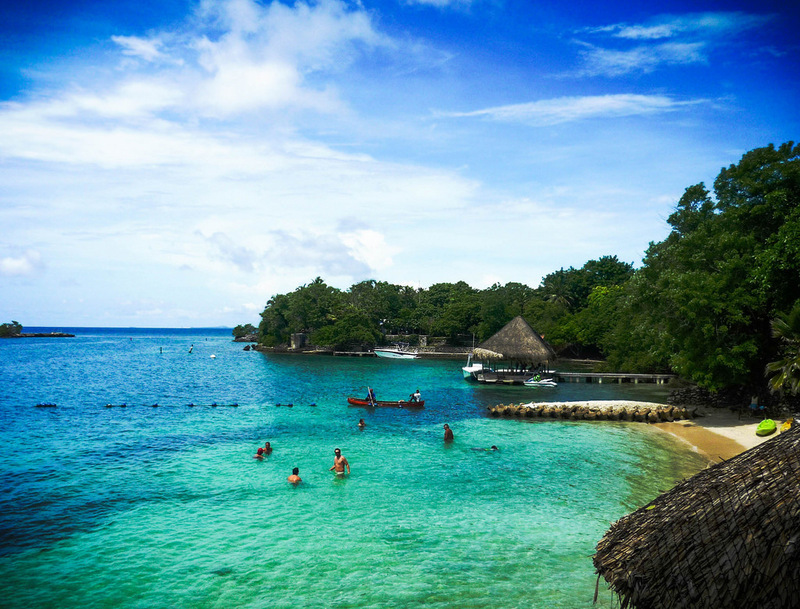 A one day excursion from Cartagena, spend the day on a yacht, enjoying grilled seafood, snorkeling and swimming, and some of the most gorgeous beaches you have ever seen. 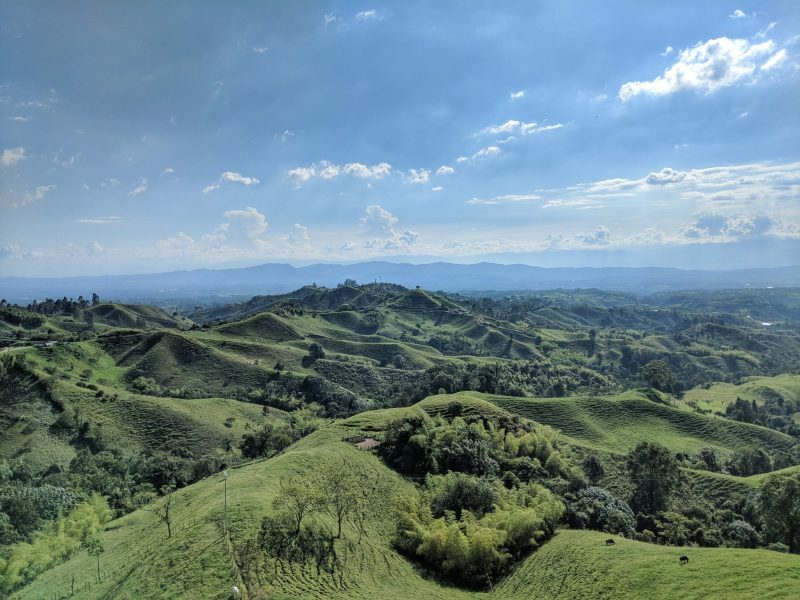 Admire the Natural Beauty of "La Cuchilla de San Lorenzo"
From the peak of San Lorenzo, admire the majesty of a snow capped mountain, enjoy Colombia’s rich biodiversity, marvel at mountain landscapes where you can observe snowy peaks, and hike up to a beautiful waterfalls for an unforgettable experience. 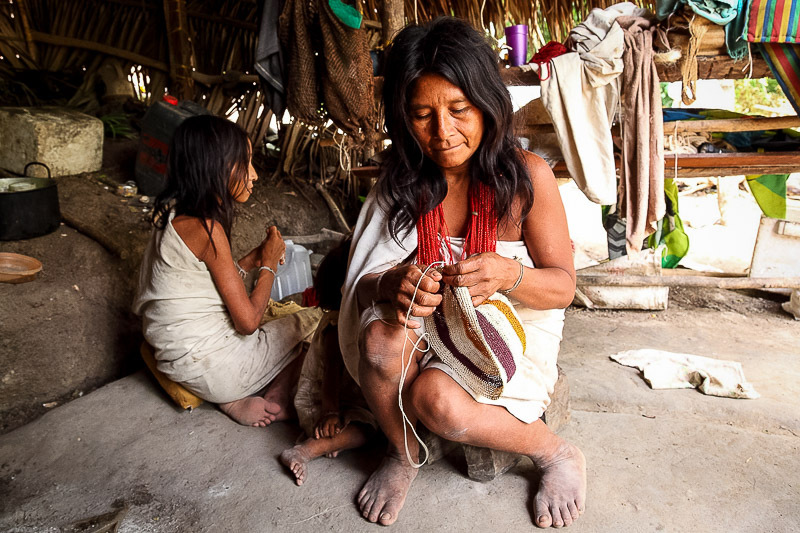 Spend a few days in this haven, built in from sustainable materials amidst the local population who are actively involved with the hotel. 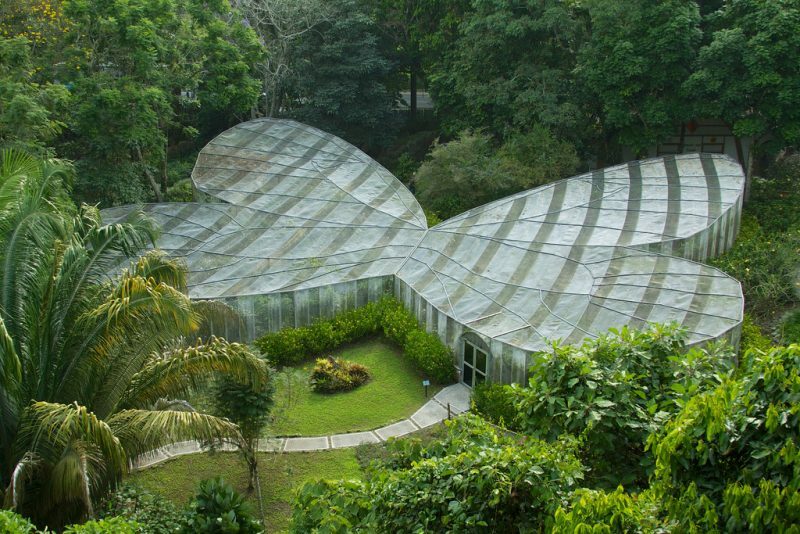 Founded in 1979 by Alberto Gomez Mejia, the Botanical Garden of Quindío is spread over 15 hectares and comprises a large variety of plants. 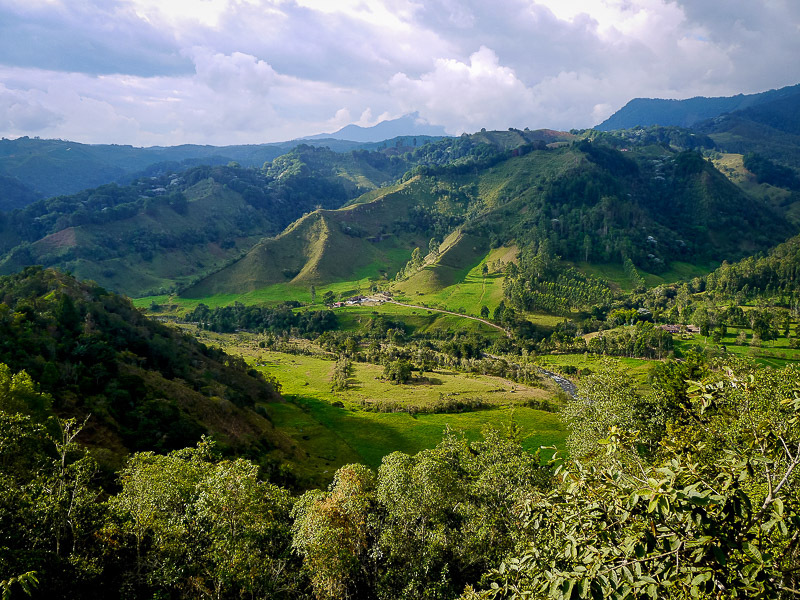 Its mission is to conserve the native plants of the Quindío region and Colombia, to carry out scientific research and education on ecology.